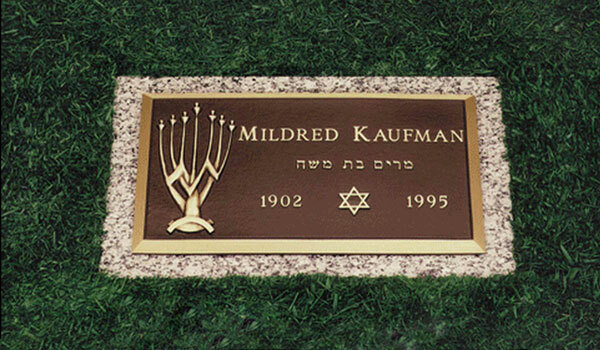 Most common custom is to erect a Jewish bronze plaque anytime before the 1st anniversary of passing ("Yahrzeit"). Jerusalem monuments are generally erected 30 days after burial. What is a traditional Hebrew inscription for a Jewish bronze marker? We are a Jewish family owned "brick & mortar" local reputable dealer. You can visit us at our showroom to view our selection of Jewish bronze memorials and plaques. 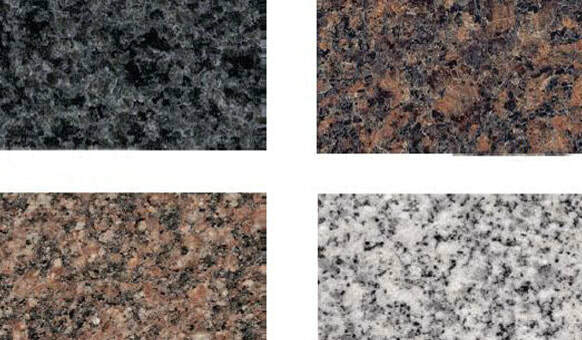 We can provide you with references upon request. Yes​. Regardless of where you live we can help you. 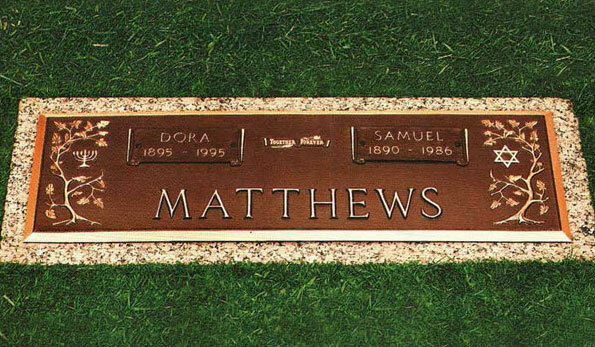 We make it easy to design ​and order a Jewish bronze marker where ever you may live. ​Can I order a bronze memorial now? ​Yes. Call 800-994-3336 to speak with our knowledgeable staff.